Whether you have spousal relations or not, when you hear “mother-in-law” it’s very likely that the little negative receptors in your brain go off because the reputation that has been made by pop culture, movies, and shows. Or perhaps these cinematic displays are simply art imitating life. Although I’m sure kind and loving mothers-in-law exist, for the sake of this article, we are going to run with the this stereotype. Here is the top 3 reasons why, when it comes to your business, the client is not your mother-in-law. Follow up and keep in touch. Create a real connection with your clients. Unless you have an out-of-this-world product, there is nothing stopping your client from doing business with someone else. That is why an emotional connection is crucial. Focus on the human side of doing business. LinkedIn is a great way for clients to put a face to the person they spoke on the phone with about their bill or xyz issue. Another great tip is to periodically speak to clients about topics outside of the services or products you sell. This is not saying you need to call them to gab about American Idol or what the kids have been up to. More so, try sending them an informative business article pertaining to their interests periodically. This allows for them to see that you genuinely care about their well-being and success. Are you really listening to your clients when they speak? You can learn a lot about what your business is doing right (or wrong) by hearing out your clients. What are some re-occurring issues? Satisfaction surveys can provide great insight for your business. It also shows the client that their voice matters; a real win-win situation if you ask me. The future success of your business depends heavily on the emotional connection you create with your clients. 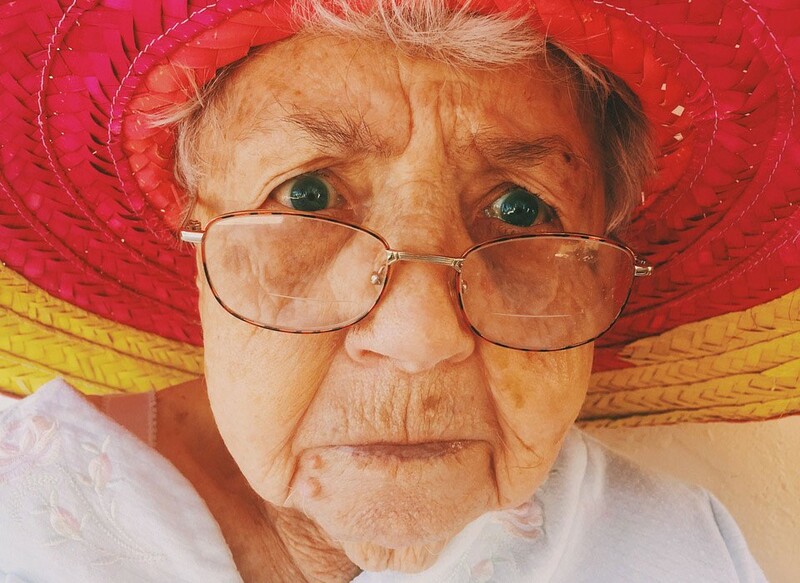 Now is the time to ask yourself, am I treating my clients like a (stereotypical) mother-in-law?